Sir Martin Donnelly KCB CMG (born 4 June 1958) is a former British civil servant. He was Permanent Secretary of the Department for International Trade, until leaving the Civil Service on 24 March 2017. Martin Donnelly joined the Treasury in 1980. 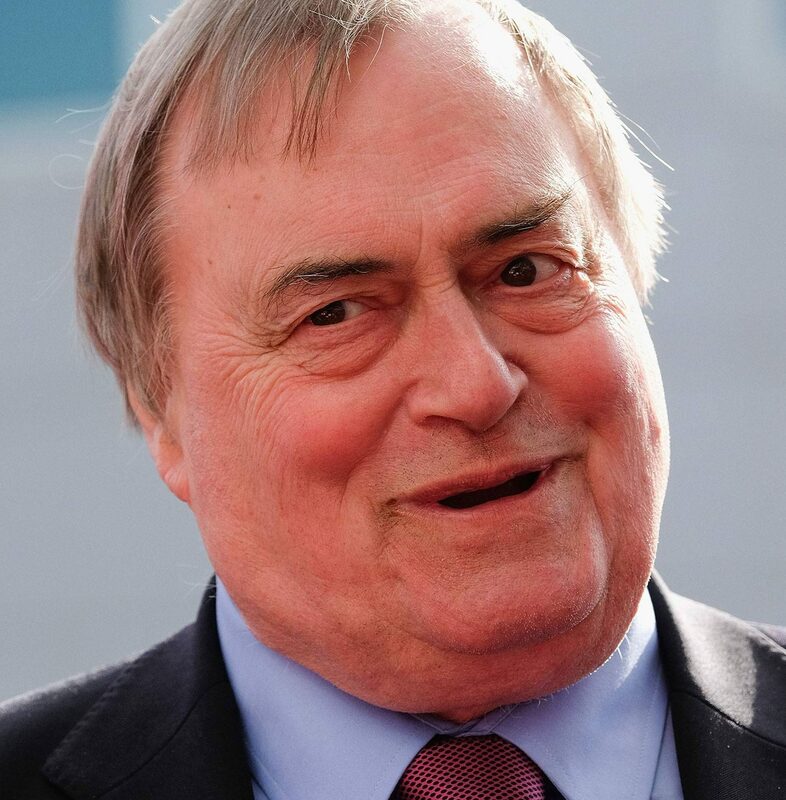 In 1988 he was Private Secretary to the Secretary of State for Northern Ireland, and from 1989 in Brussels working in the Cabinet of Leon Brittan before returning to London in 1993. 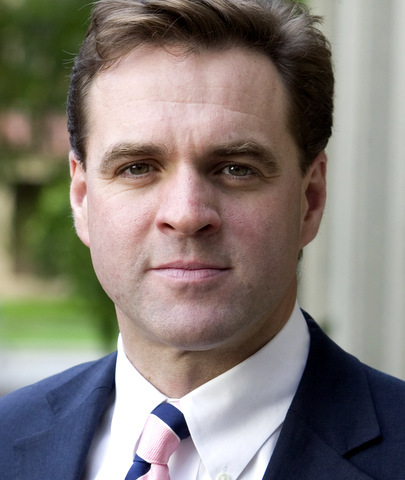 In 1995 he went on secondment to the French Ministry of Finance, returning to the Treasury in 1996. From 1998 to 2003 he worked in the Cabinet Office as Deputy Head of the European Secretariat and then moved to the Immigration and Nationality Directorate of the Home Office for a year. 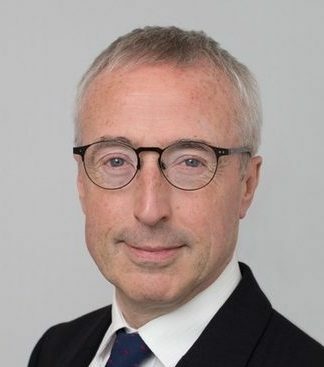 In 2004, Martin Donnelly was promoted to be Director-General for Economics (later, for Europe and Globalisation) in the Foreign and Commonwealth Office. 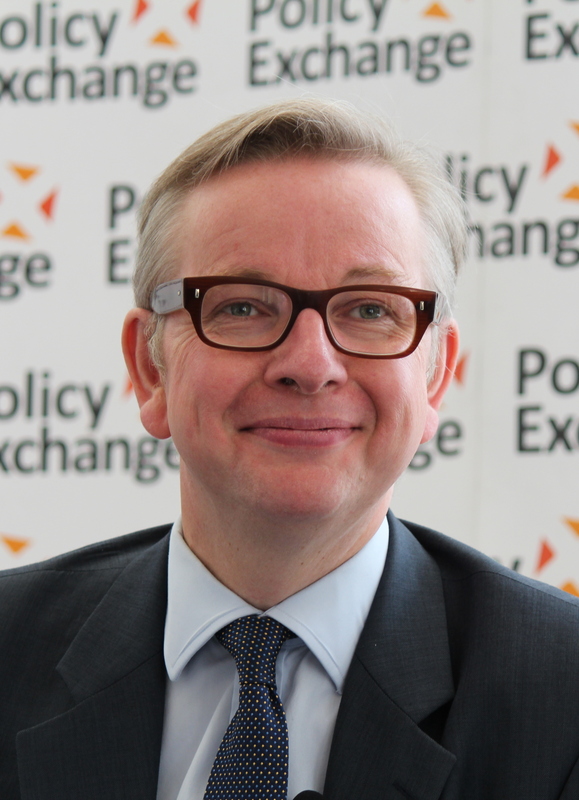 In 2008–09 he went on secondment to UK telecoms regulator Ofcom, returning to the Cabinet Office to lead the Smarter Government whitepaper. In 2010 he was briefly made acting head of the FCO after Sir Peter Ricketts became the UK’s first National Security Advisor. After a few months, he was appointed as permanent secretary at BIS, succeeding Sir Simon Fraser, who replaced at the FCO.